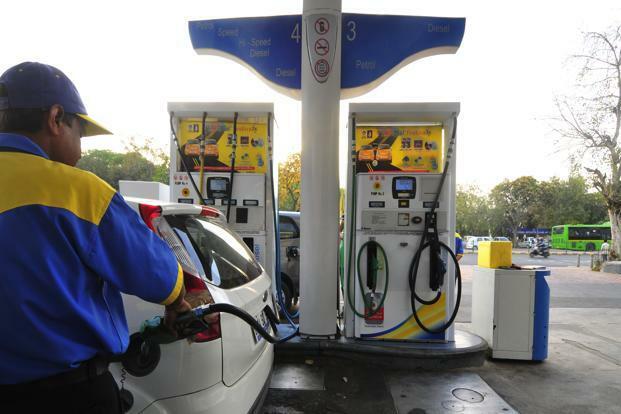 Petrol and diesel prices continued to witness a decline in the national capital on Tuesday. 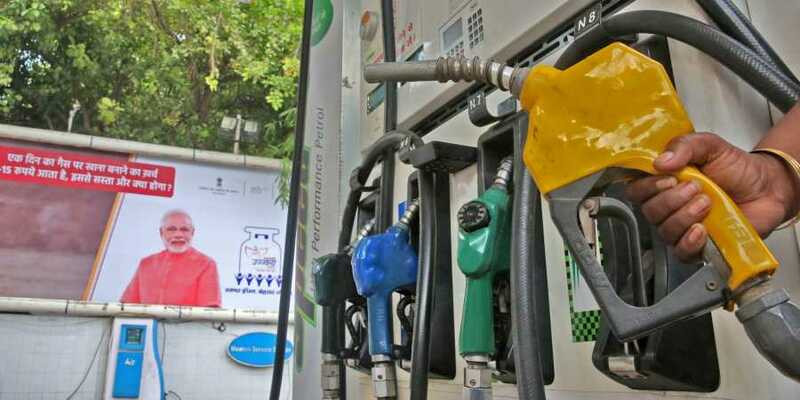 New Delhi: Petrol and diesel prices continued to witness a decline in the national capital on Tuesday. In Delhi, petrol is being sold at Rs 77.43 per litre after a decrease of 13 paise whereas diesel is available at Rs 72.19 per litre following a decrease of 12 paise. Meanwhile, in the financial capital Mumbai as well, petrol and diesel prices have slipped to Rs 82.94 per litre (decrease by Rs 0.13) and Rs 75.64 (decreased by Rs 0.12), respectively. The rates of the fuel across India have been slashing due to the fall in the prices of crude oil.